Welcome to the best hair extension producer in the world! 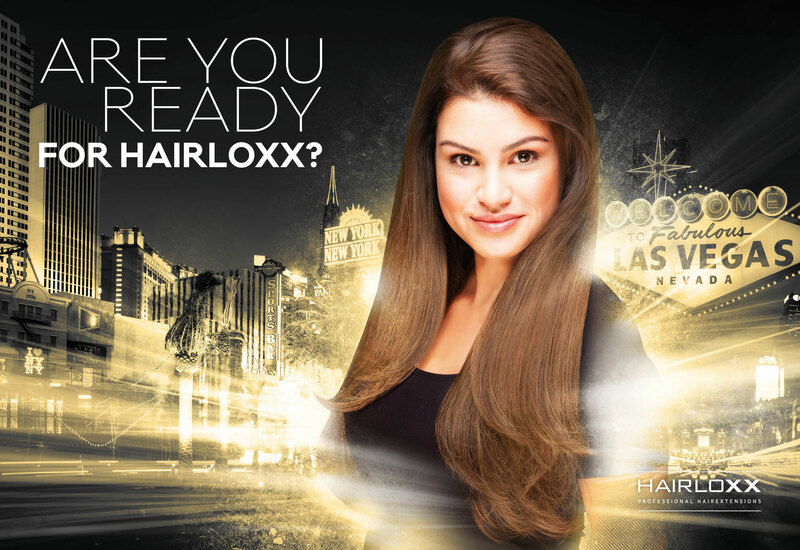 Hairloxx originated from the desire to produce luxurious and high-quality hair extensions for confident women. After five years of research all over the world to find the right producer, we eventually found the most suitable manufacturer that could produce the hair extensions as per Hairloxx’ specifications. Intact hair scales, harmless fastening, full hair extensions and full lengths make Hairloxx hair extensions unique. University research into the quality of many hair extension manufacturers from all over the world proved that Hairloxx belongs to the top tier of the market. This, combined with the many years experience in the hair industry, lead to the right knowhow on the area of hair extensions for hair extension treatments and hair volume treatments. Many years of preparation and research preceded the luxurious Hairloxx’s launch. Hairloxx hair extensions are high-quality hair extensions. This high quality is not self-evident, and especially not for every kind of hair that is used for hair extensions. 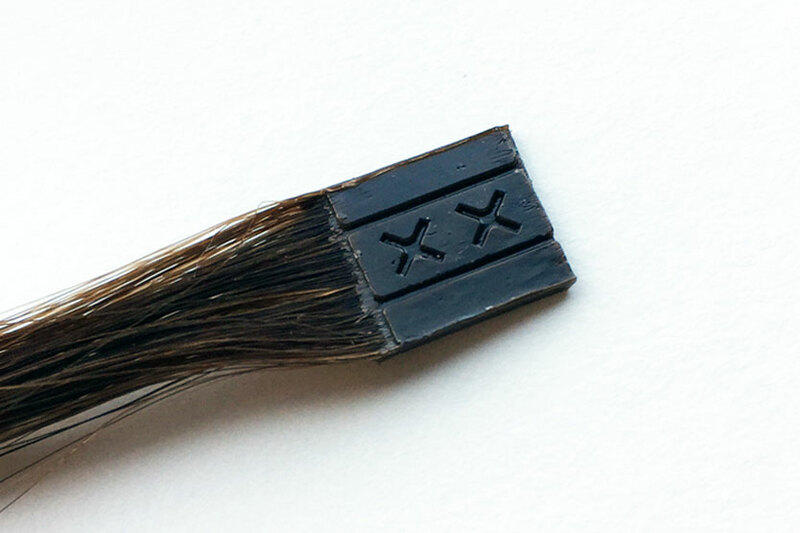 It goes without saying that Hairloxx is exclusively made of 100% human hair. However, the main difference between all sorts of human hair lies in the fact where the hair comes from. The high quality hair extensions that Hairloxx uses, comes from India. The hair of Indian women resembles hair of Western women most. Besides that, women in India barely use any hair products, so their hair is practically undamaged. Perfect hair extensions are only possible with high-quality strings of natural hair. 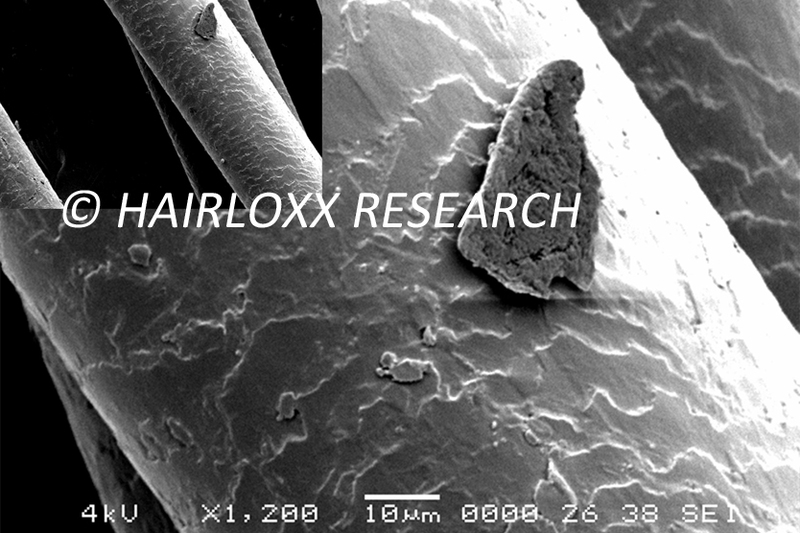 That is why Hairloxx only uses untreated hair that is well cared for and has an intact cuticle layer. This intact layer is a lot better for one’s own hair. Moreover, this intact layer makes sure the hair remains shiny and can be easily combed. The quality of Hairloxx hair extensions is, as mentioned earlier, very high. The price-quality relation is very tight. Besides the high quality of the hair extensions itself, quality also lies in the application of the Hairloxx hair extensions. Hairloxx has ultra small insertions / bondings. In order to secure the quality, Hairloxx hair extensions makes sure that only skilled and professional hairdressers, trained by Hairloxx, are allowed to work with Hairloxx hair extensions. Should you have hair extensions placed, they have to be taken out after 3 to 4 months. The removal of Hairloxx hair extensions is to take place in a careful and professional way. The Hairloxx hairdresser would love to take care of your extensions’ removal as well. And she knows what to do with them. They are superior because of their quality. Hairloxx hair extensions never numbers its colours. Numbers are so colourless, so meaningless. And if Hairloxx lacks something, it would be meaninglessness. We, modern women, like to be addressed on our strong and beautiful sides too, don’t we? The sides we would at least want to be identified with? We, beautiful women, are mondaine. We are enterprising. We have travelled to many cities and countries. And if we haven’t travelled there yet, it is on our bucket list. I enjoyed the Hairloxx treatment very well, drinking a bit of Prosecco during the few hours. I wear my Hairloxx with a BIG smile, walking trough Berlin. I can recommend Hairloxx to everybody.